We offer a wide range of material types and finishes to match both your engineering and financial requirements. 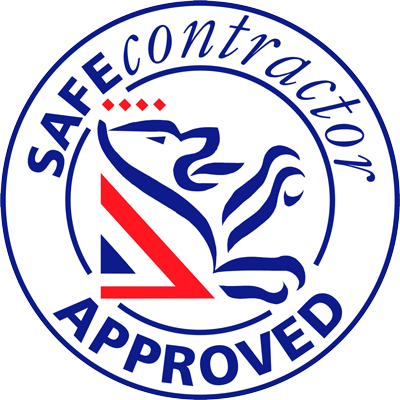 Our services range from thermal insulation to the installation of hot, cold and refrigeration pipework. We fit where possible ‘valve jackets’ a substitute for valve boxes. These can be made in a variety of materials and are fixed with Velcro, making removal and replacement very easy. 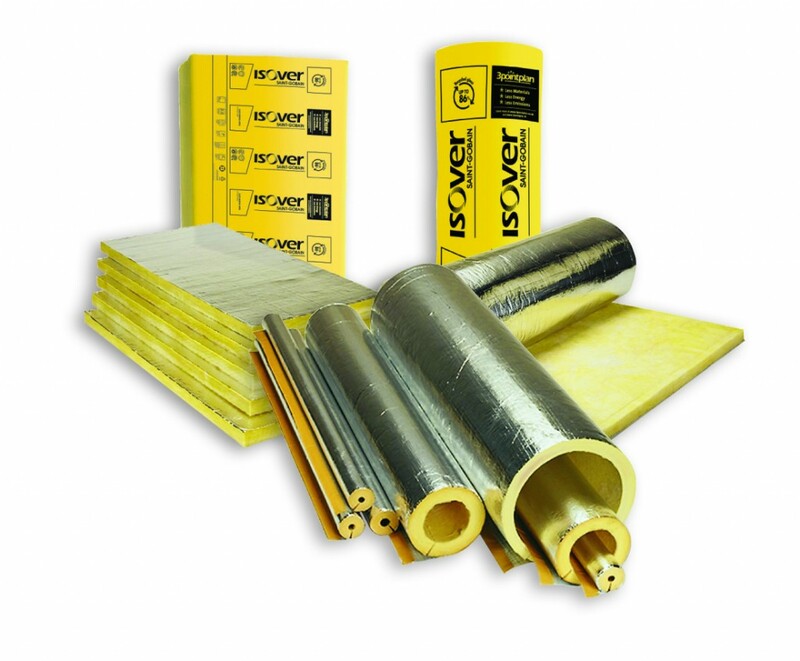 We also insulate hot surfaces to prevent burns and scolding and complying with health and safety regulations. Insulation projects include large water tanks, digester and sewerage tanks and pipework.